Alek Tarkowski is a sociologist, maker of digital strategies and public policies, advocate and researcher of digital society. Since 2004 he has been active, in Poland and globally, in organizations and social movements building an open internet. His focus has been on copyright and intellectual property. His interests include broader digital strategies for societies, regulation of emergent technologies, digital skills and openness of public resources. He is the co-founder of Creative Commons Poland, Communia, the European Association on the Digital Public Domain and Polish Coalition for Open Education (KOED). Recently, he co-created the new strategy for the Creative Commons Global Network. Alumnus of the Leadership Academy of Poland (Class of 2017), in 2016 he was named New Europe 100 Challenger. 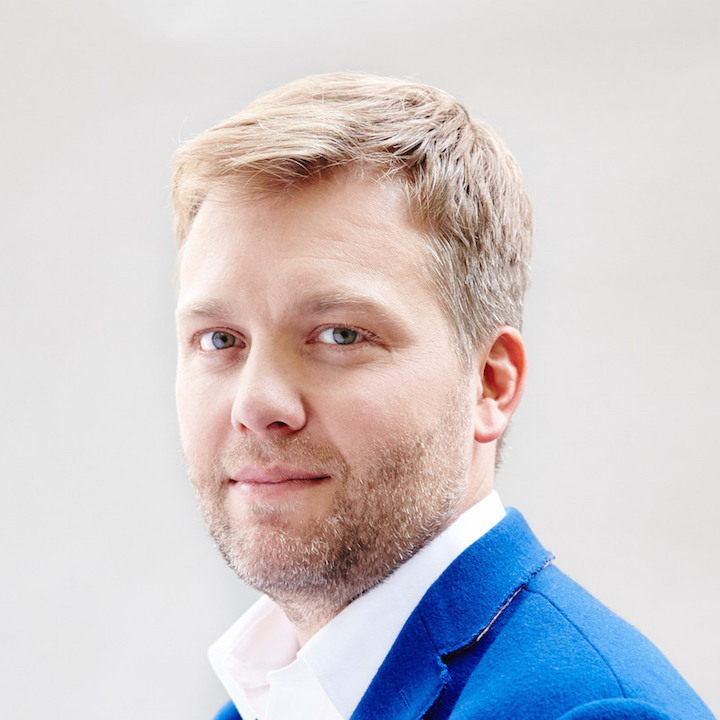 Formerly, member of the Board of Strategic Advisors to the Prime Minister of Poland (2008-2011), member of the Polish Board of Digitisation, an advisory body to the Minister of Digitisation (2011-2016) and Junior Fellow at the McLuhan Program on Culture and Technology at the University of Toronto. Co-author of the strategic report “Poland 2030” and the Polish official long-term strategy for growth. He advised as well multiple public institutions and civil society organizations on digital projects and strategies. Co-author, with Mirek Filiciak, of a collection of essays titled “Two zero. Alphabet of new culture and other texts”. Lecturer at Artes Liberales Facultyat University of Warsaw and SWPS University of Social Sciences and Humanities. Member of the Advisory Board of the Commonwealth Center for Connected Learning, School of Ideas SWPS and CoderDojo Polska.